In case you were wondering why we’re heading to Barcelona for our 2015 edition..
Barcelona is building the world’s first ever “sports theme park”, where punters can swap rollercoaster screams for running track sweat. If you’ve ever fancied yourself in a dash against Usain Bolt or wondered about how you’d fare against the best footballers in the world, Open Camp Sportainment in Barcelona will allow you to put your inner superstar to the test from July 2015 onwards. 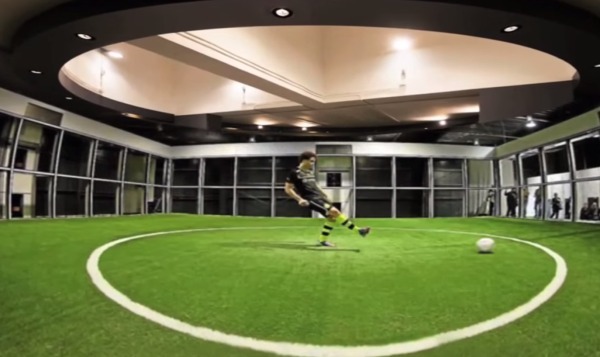 Using what its creators describe as “the best technology on the planet” Open Camp Sportainment, which will be based in the city’s currently unused Olympic Stadium, will allow visitors the chance to enjoy more than 50 virtual experiences in a multitude of different sports. In the midst of Catalonia you will be able to ski, swim, cycle and even take part in any Olympic race from history – recreated to minute detail. Victorious competitors will even get a taste of a medal podium. Organisers told The Guardian that they will even use drones and a full production team to capture visitors’ experiences on film. An exclusive mobile app will also be developed to guide visitors through the park. It should be no surprise that Barcelona’s Microsoft Innovations Center has agreed to become an associated partner of the project. 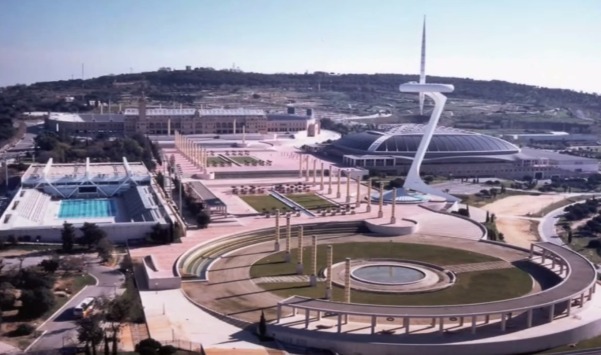 The Barcelona City Council has also supported the project, which will cost €20m (£15.8m), and hopes that it will facilitate the regeneration of the neglected Olympic Stadium built for the 1992 games. Organisers say the theme park will attract 7,000 visitors a day, generating 240 new jobs and €52.8m for the city. Open Camp Sportainment is due to open from July 2015 with tickets expected to cost between €20 – €30. Join us in Barcelona (just a month before it opens) as we host the world’s largest meeting of stadium owners, operators and developers. Change your stadium business forever!